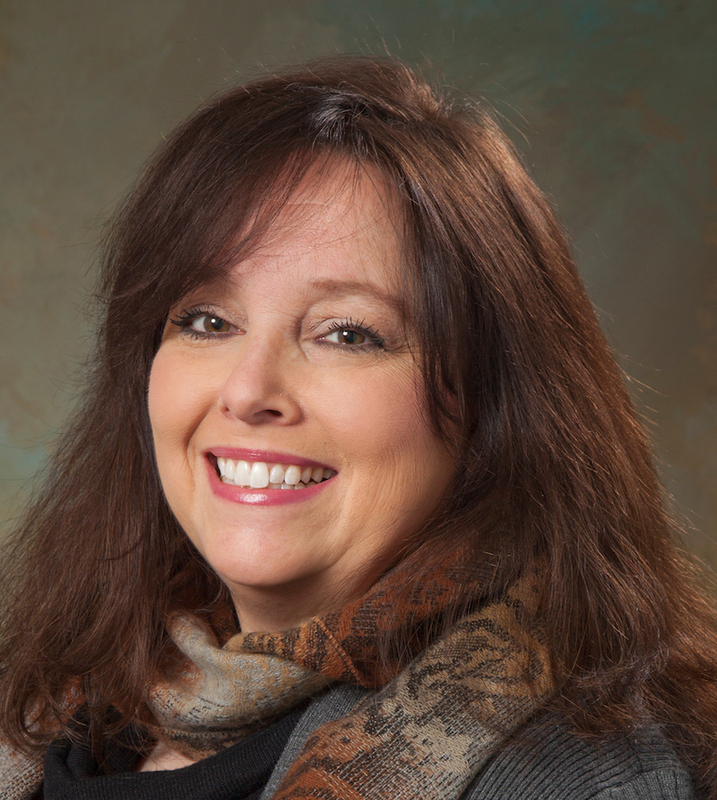 On this week’s show, Barbara Baird talks to Ann Smith of the National Rifle Association’s publications team, about the American Rifleman Ladies Pistol Project. 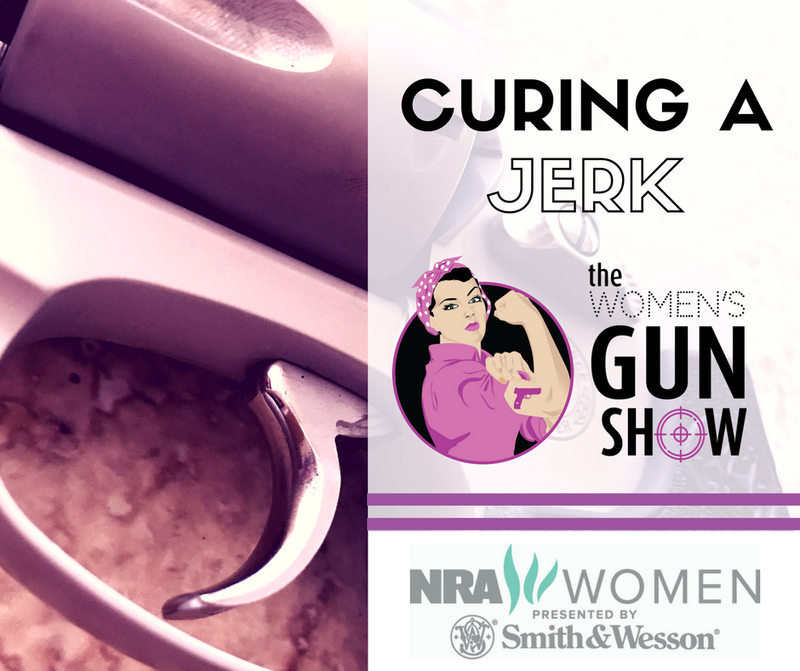 Julie Golob gives advice on how to “cure the jerk” on a trigger finger. 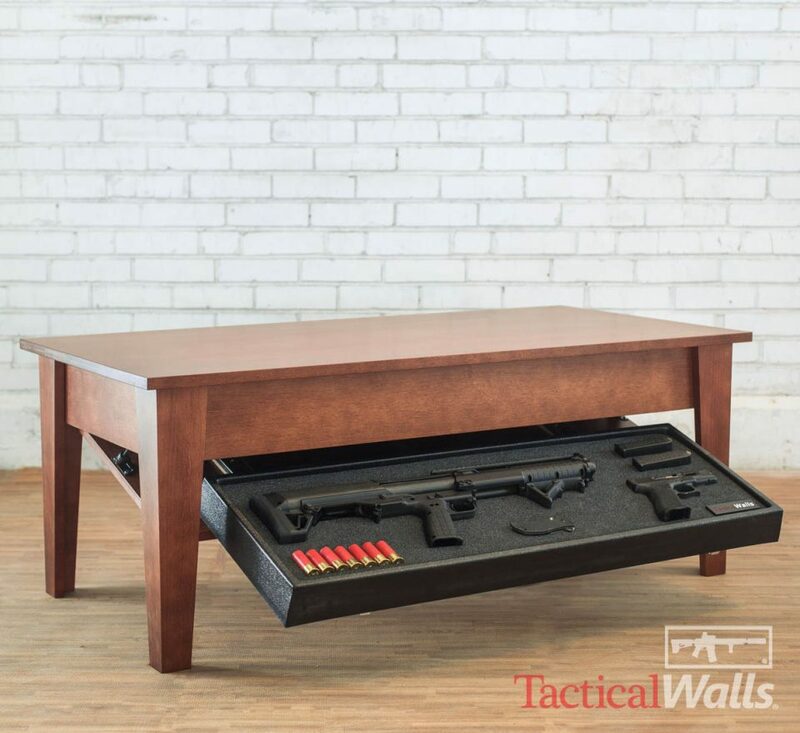 Carrie Lightfoot and Barbara discuss cool products, shooting events and firearms news. Sponsored by Ruger and NRA Women. Barb recorded this week’s show from South Dakota, where she spent time with family and, of course, went junking. 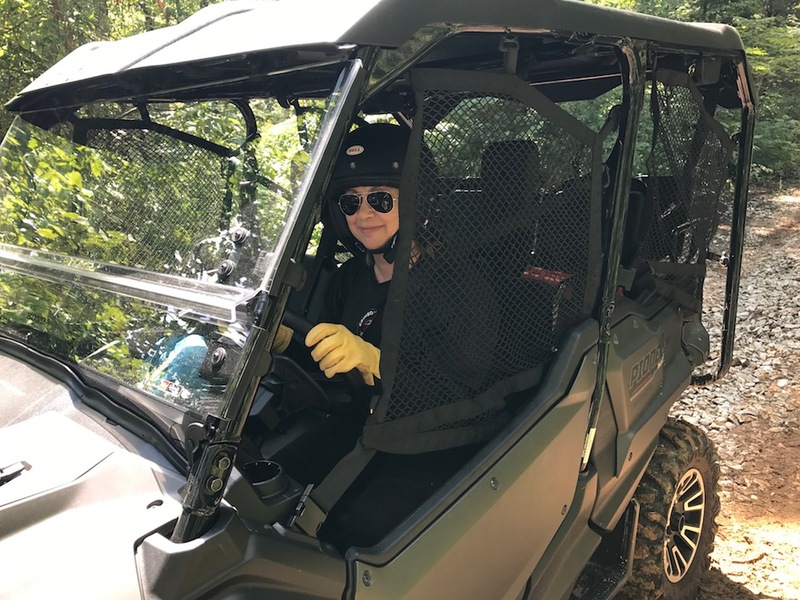 Carrie had just returned from a certification course in North Carolina for The Well Armed Woman instructors and was packing her bags to head to Colorado to conduct another course. 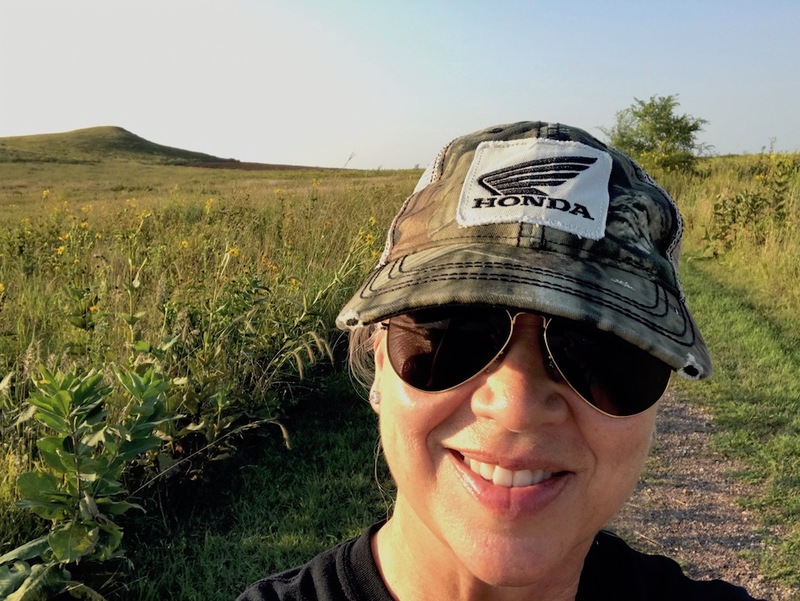 Barb climbed Spirit Mound in South Dakota, a place that Lewis & Clark once stood upon. 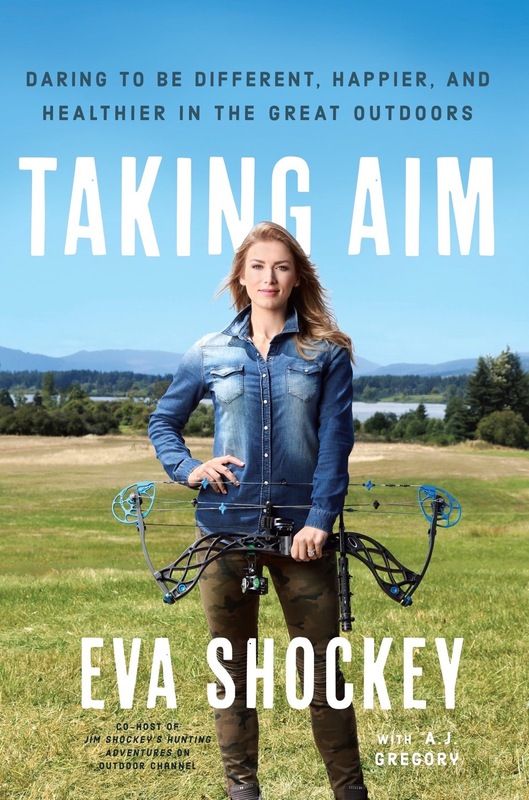 Barb noted that Emily Houston Monroe reviewed Eva Shockey’s book, Taking Aim. 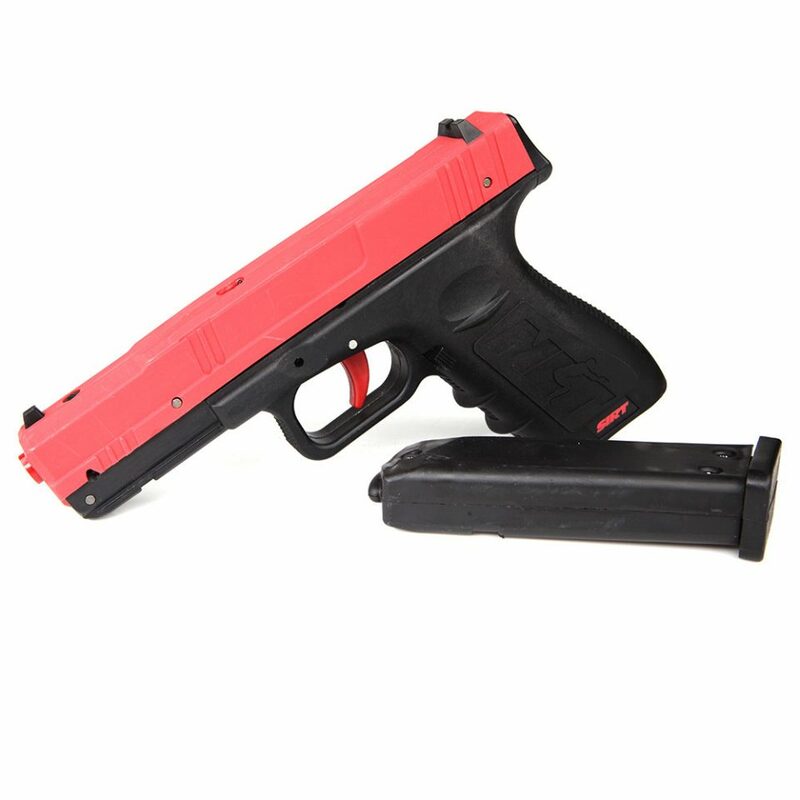 Carrie is thinking that this course, Personal Protection in the Home, offered by the Triangle Shooting Academy in Raleigh, North Carolina, would be beneficial. ($100) Barb gave a shout-out to Women on Target events in Gunnison, Colorado, in September.